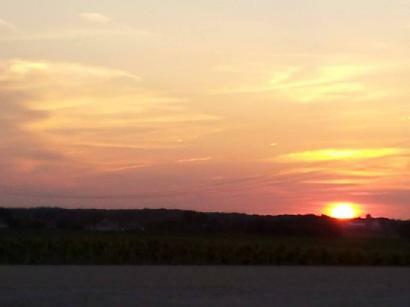 "McHenry County's Premier Equine Venue"
Imagine a golden ball of Midwestern sun breaking on the horizon. As the night dew still clings to the grass in the pastures, a farm comes to life with the sights and sounds of morning. Hot coffee steeps in the pot. Hard -working farm-hands begin the daily chores. Horses whinny as the cool rush of morning air fills their lungs. The gently rolling hills are aglow with another new day. WELCOME to PADDOCK HILLS EQUESTRIAN CENTER. 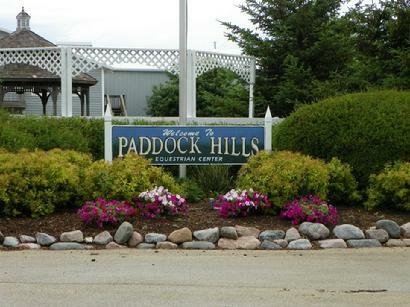 Paddock Hills Equestrian Center is located in the majestic countryside of Union, IL, and is minutes from the I-90 expressway, but miles away from the hustle and bustle of the city and suburbs. Whether, attending one of our many, riding lessons, clinics, or programs, we are sure that your time with us will be well spent.